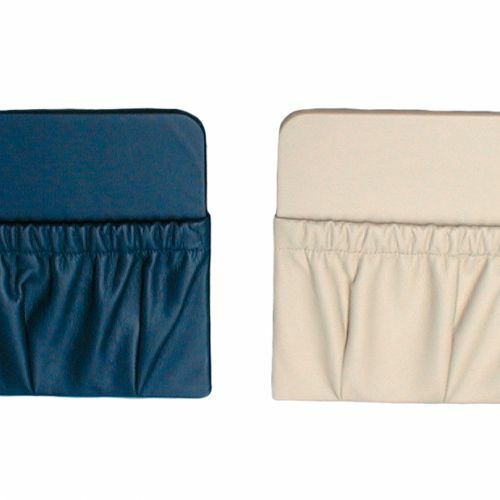 MAC Interiors provide literature pockets for the A380 program direct to Airbus. 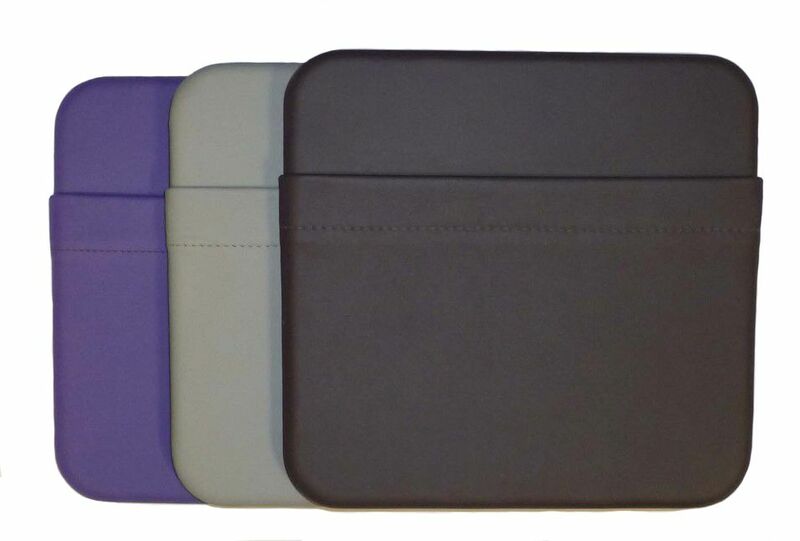 We also supply direct to airline customers, we can design and provide bespoke solutions or replace existing product with MAC Alternative. 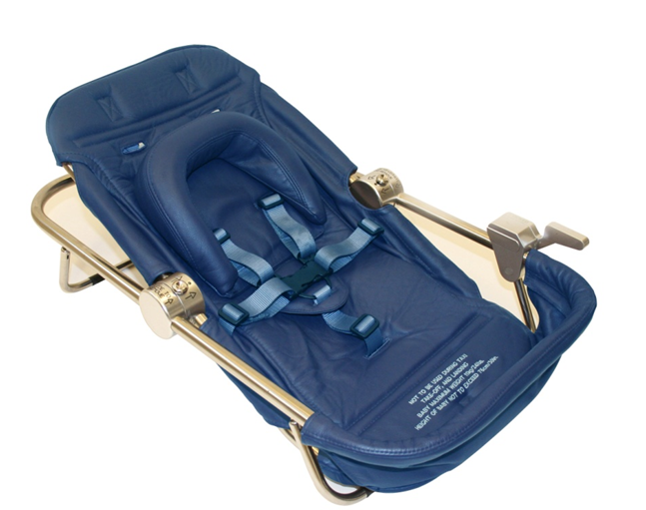 MAC Interiors also provide baby seats to various airline customers. 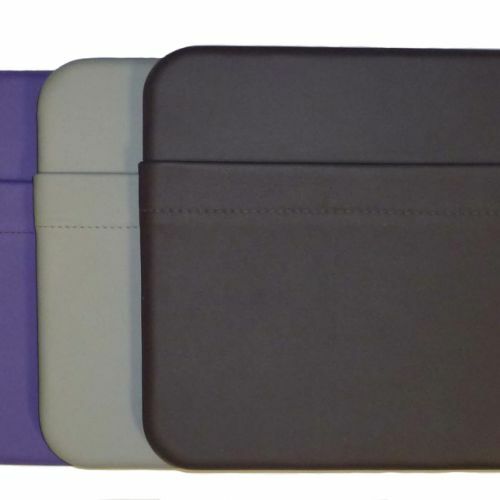 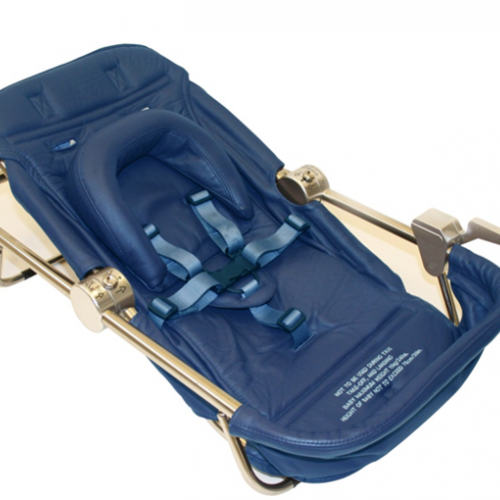 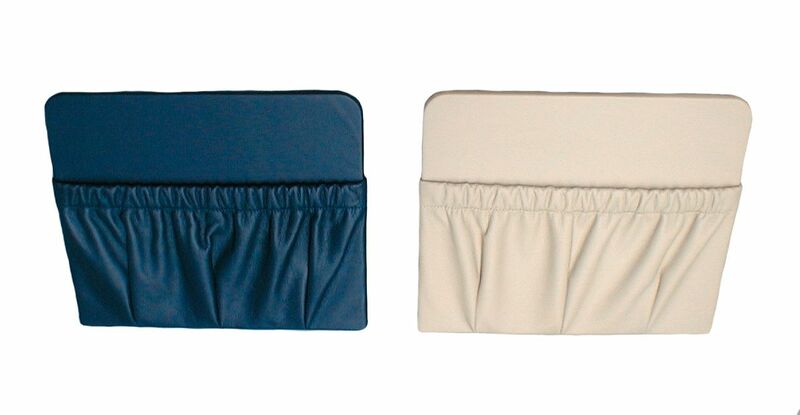 The product can utilise fabric or leather covers is certified for use during turbulent flight.